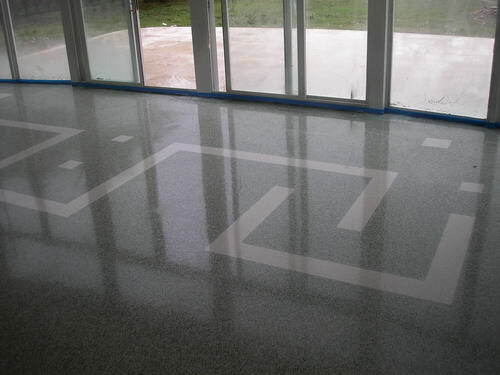 Specializing in Residential and Commercial Epoxy, Urethane & Acid Stained Floor Coatings. 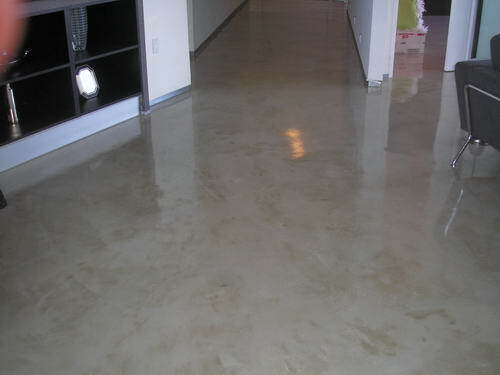 is basically concrete turned into a shiny, high abrasion resistant, dense, smooth and appealing surface. 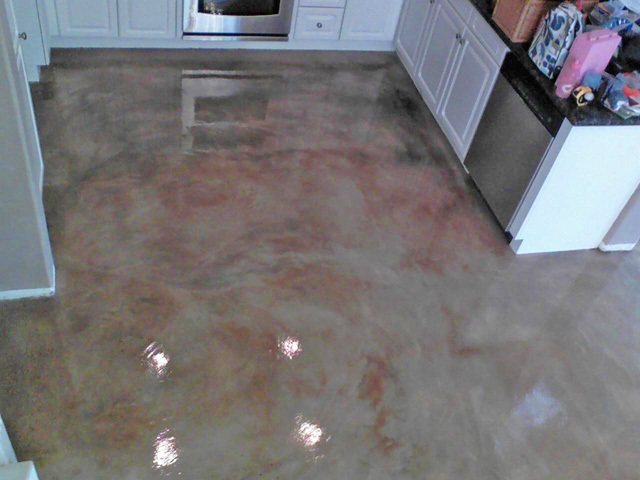 or Epoxy Flooring (epoxy floor coating) can be applied over different materials, such as steel, concrete, and wood. 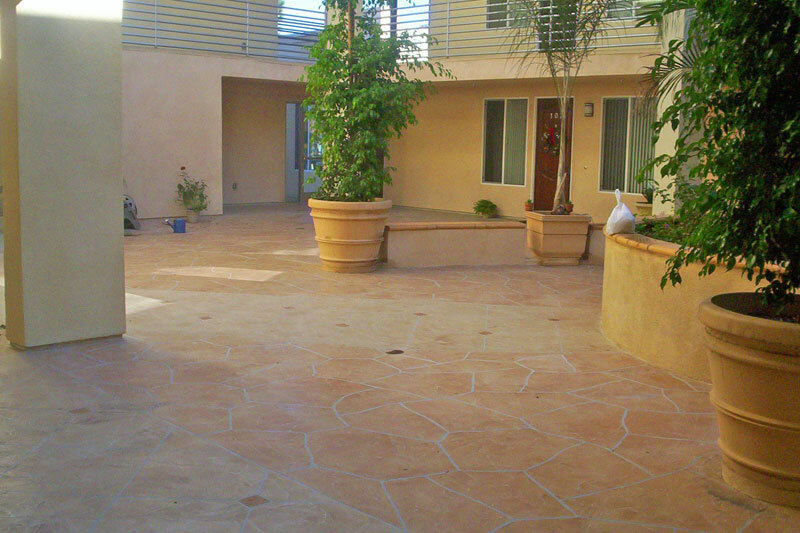 can go above newly poured or existing concrete. 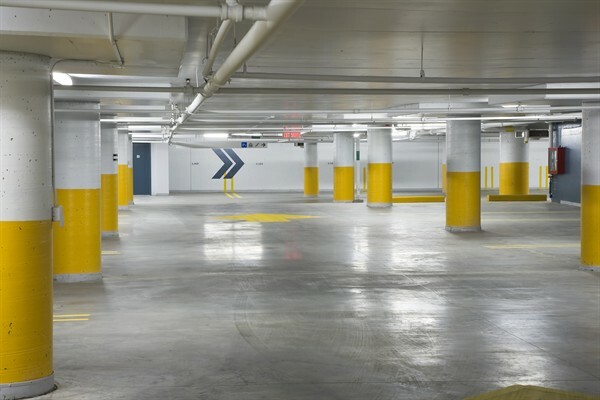 It is mostly used for old and damaged concrete surfaces. surfaces may result in lower coating integrity and service life.